Salter Mews Part Deux Coming Soon? In the 1960s, the City condemned four square blocks between 3rd and 5th Streets, Christian Street and Washington Avenue, to establish the Southwark Public Housing Project. 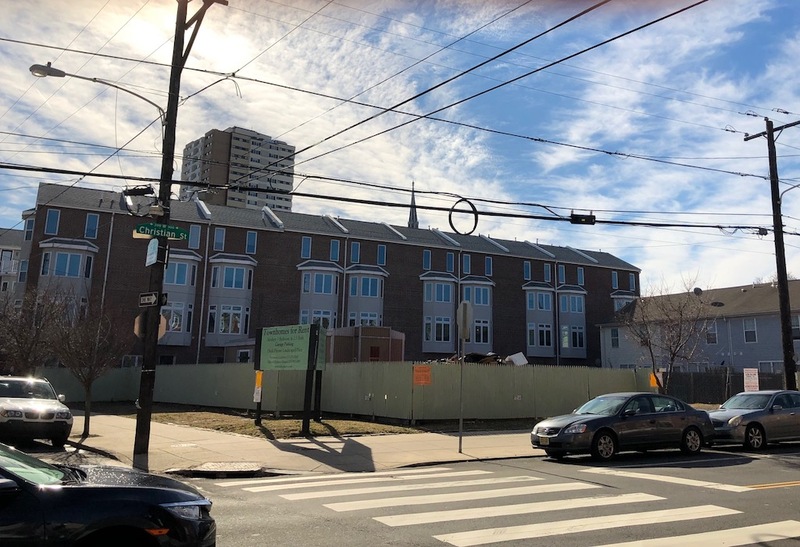 As we’ve told you previously, PHA built three towers here, ultimately demolishing two of them in the early 2000s and constructing a couple hundred two-story homes in their place and converting the third tower into senior housing. As we’ve also told you previously, a few structures escaped condemnation decades ago, including the historic Emanuel German Lutheran Church at 4th & Carpenter, which will soon get converted into an apartment building. Roughly a dozen properties at the corner of 3rd & Christian were also not aggregated into the Southwark projects, separated from the rest of the development by Montrose Street to the south and Orianna Street to the west. Those properties have remained privately held to this day. 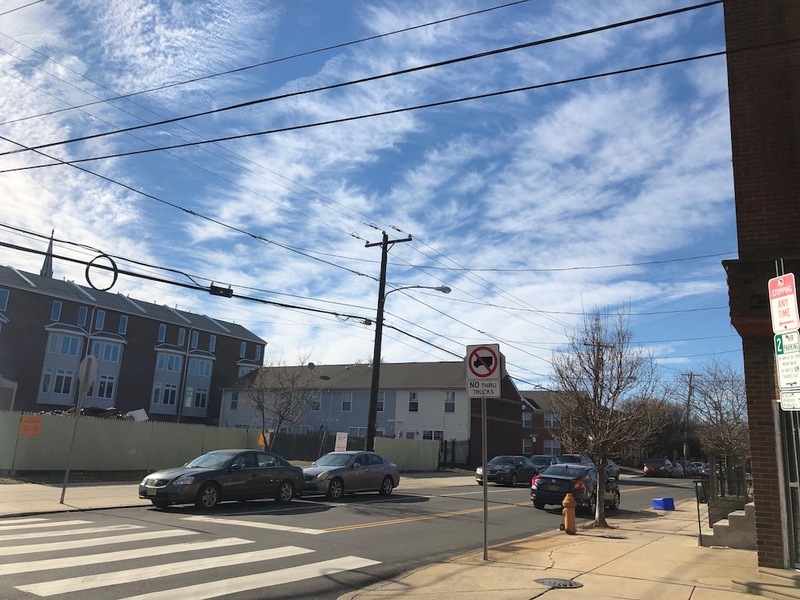 The southern portion of this property got renovated in the early 2010s, as developers built twenty homes with parking on a property that was previously used by a laundry company. That project, known as Salter Mews, was originally conceived as a for-sale development, with prices expected to exceed $600K. After the 2008 market correction, the homes were listed at prices just under $500K but only one home ended up selling, with the rest turning into rentals. Those homes are all occupied as far as we know, with rents in the $3000/mo range. The parcel to the north, 300 Christian St., has continued to sit empty. We even wondered about it, maybe half a year ago. Salter Mews homes, just south of Christian St.
We don’t need to wonder anymore, folks. 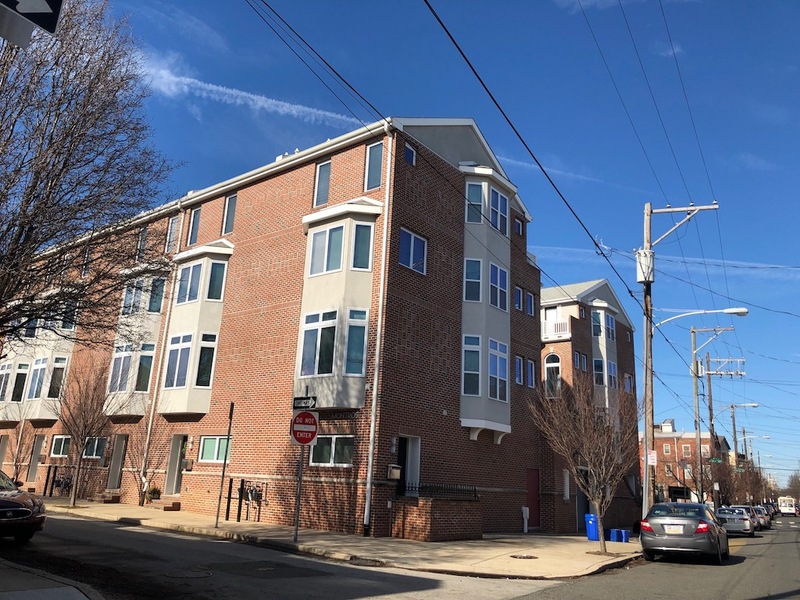 This week, developers will come before the Queen Village Neighbors Association and present plans to redevelop this property into a four-story apartment building with 40 apartments and 11 parking spots. This project requires a community meeting because the 11K sqft parcel is zoned for single family use, and the developers could only build a handful of homes here by right. A 40-unit building would seem to make sense here, given the location and the size of the property, but we have a feeling that some people might object to the density and the lack of 1:1 parking. We don’t see either as a particularly significant issue, but then again we don’t live nearby- we’d just be thrilled to see something happen here after years of vacancy and an apartment building has always felt like the appropriate choice. We’ll see if the neighbors agree.